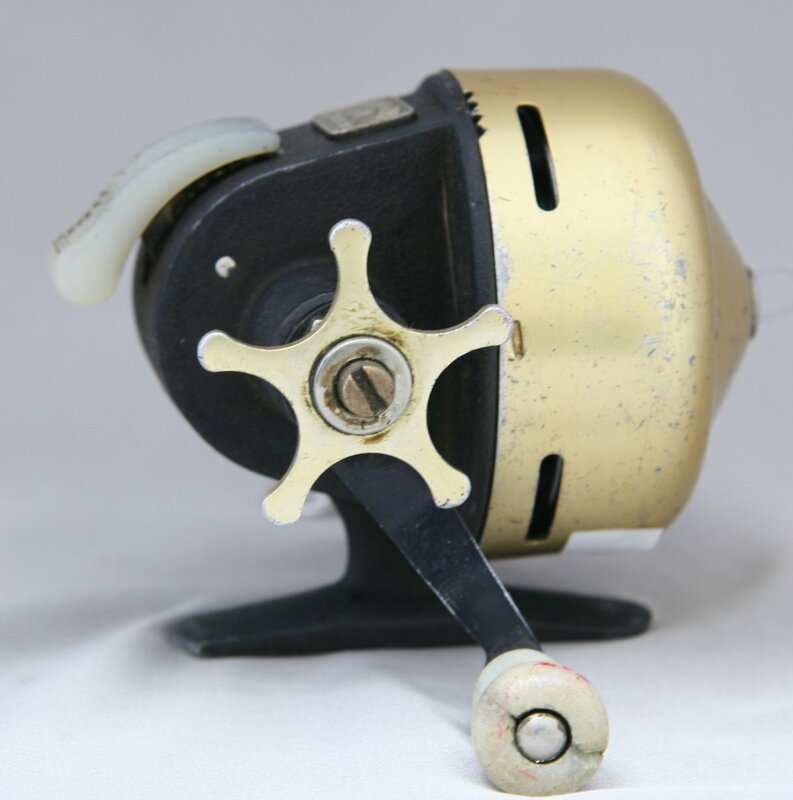 Abu Matic model 40 spincast reel. Made in Sweden. 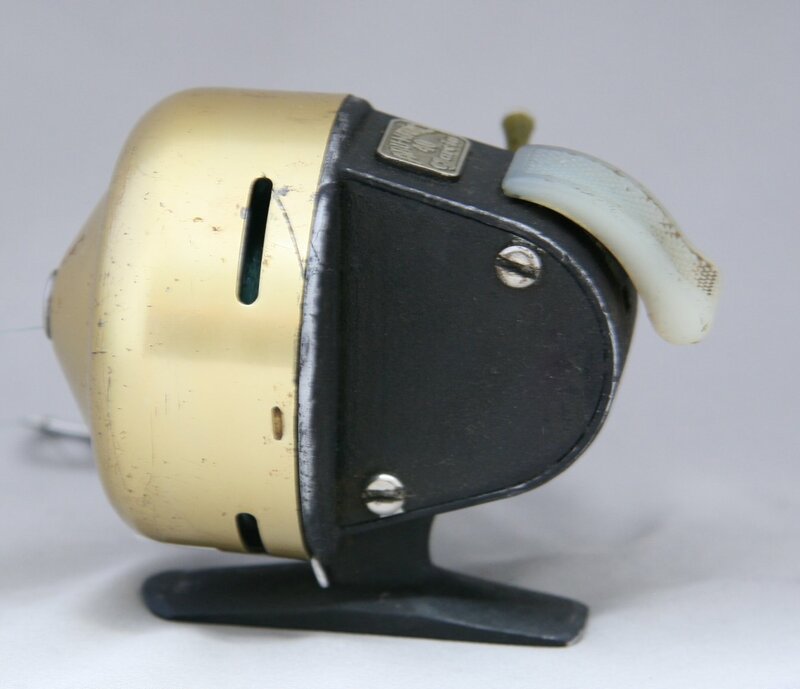 These reels were sold by Garcia. Very good condition.